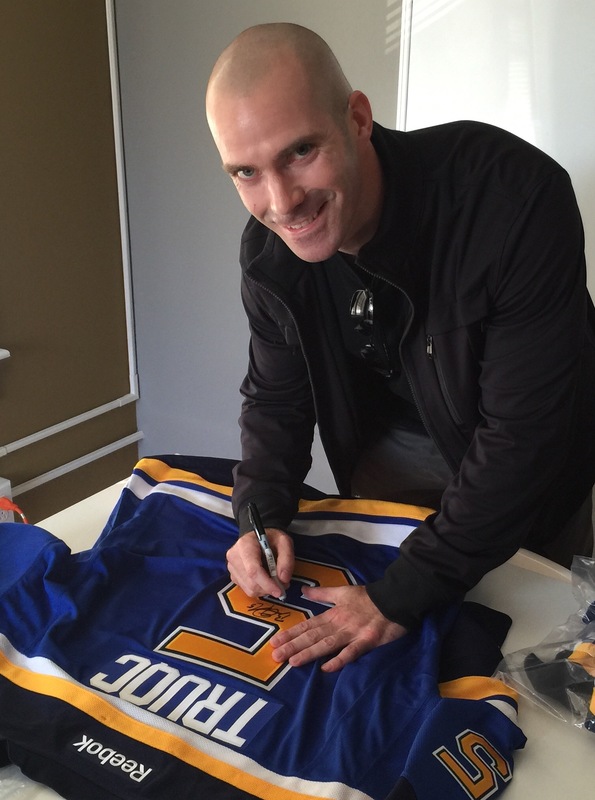 Hometown hockey legend Barret Jackman has recently chosen to invest in TruQC. St. Louis’ longest tenured pro athlete has been in discussion with TruQC for some time, and has made the decision to partner with the company. The Canadian transplant has lived in St. Louis since he began his career and has been following the rapidly growing tech scene in the city. After becoming convinced of the quality of TruQC as a product, and the excellence of the leadership, he made the decision to purchase a share of the company. TruQC feels that this partnership serves to deepen the company’s relationship with the city of St. Louis, and add to the legitimacy of an already exceptional product. Mr. Jackman will be a minority stakeholder in TruQC and will have limited involvement with day-to-day operations.